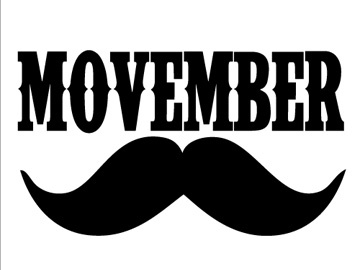 Sunningdale Dental is taking part in this years MOVEMBER fundraiser for prostate cancer. 3 out of 4 of our dentists are participating. Dr. Julie Bargiglione didn’t think she would have much luck growing a mustache so opted out! Check out our Facebook page to monitor Dr. Carson, Dr. MacHardy and Dr. Aiello’s progress. Click on the facebook link to go there now. 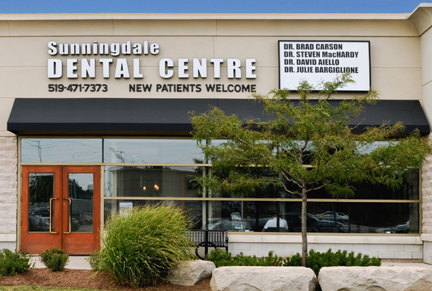 To donate to the Sunningdale Team, click on the link below.